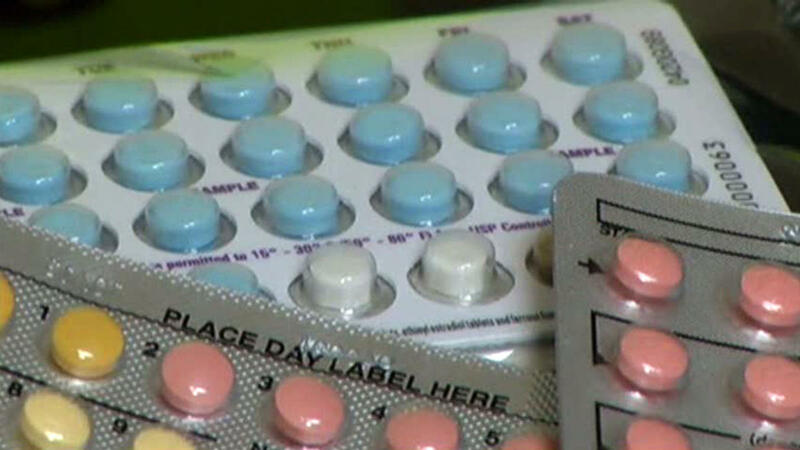 A new statistical analysis has found that women who use the Birth Control Pill are more likely to develop breast cancer. The study discovered that women who developed breast cancer under the age of 50 were more likely to have taken some version of the Pill. However, it only increases the risk by less than 1 percent in most younger women, meaning the benefits of taking the oral contraceptive are still higher than the drawbacks. Lead study author Elizabeth F. Beaber of the Fred Hutchinson Cancer Research Center in Seattle, Washington noted that the results are not enough of a risk to change clinical practices or discourage women from taking birth control pills. In order to look at the increased risk of breast cancer from taking the Pill, Beaber and her team poured through huge amounts of data. Some of this data included tracking birth control pill prescriptions and looking breast cancer diagnoses, as well as examining info found in a huge healthcare delivery system. The researchers examined data on a total of 1,102 women who were diagnosed with breast cancer between the years 1990 and 2009, as well as information on 21,952 women who did not have breast cancer during those years. They discovered that taking birth control pills slightly increases the risk of developing breast cancer, and that pills with higher doses of estrogen or progestin gave the patient a higher risk of developing the cancer. Patients who use pills with high doses of those chemicals are 2.6 times more likely to develop breast cancer than women who did not use any pills at all, the study shows. “Use of formulations with high dose estrogen, ethynodiol diacetate (synthetic progestin), and specific triphasic oral contraceptives in the past year was associated with an increased breast cancer risk in our study, while other formulations, including low dose estrogen oral contraceptives, did not appear to be associated with an elevated risk,” Beaber said to Reuters Health. Although more research will need to be done on the correlation between birth control pills and breast cancer, the researchers are urging women not to worry, as not taking the Pill could cause more problems than taking it. The study was published in the journal of the American Association for Cancer Research.